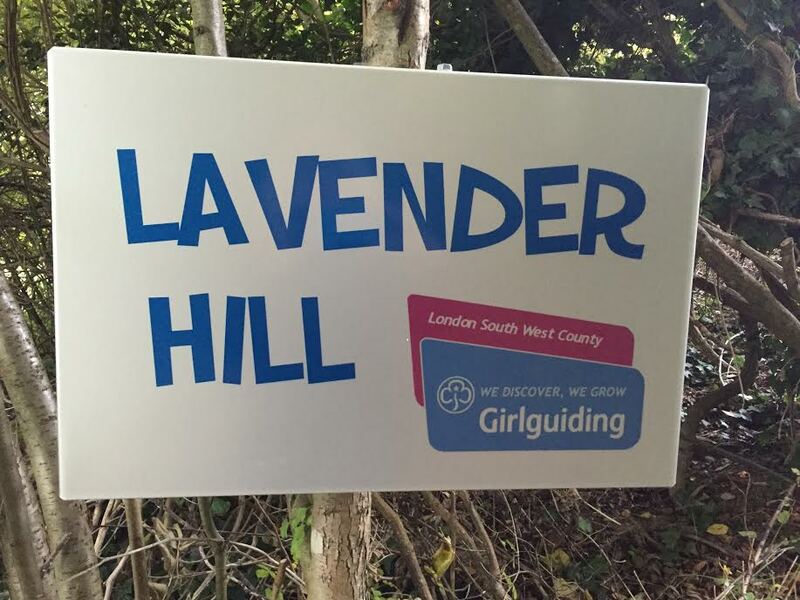 London South West cares for the ‘Lavender Hill Site’ on the Girlguiding London and SE England campsite ‘The Shaws’, near Orpington in Kent. www.cudhamguidecampsite.org.uk. 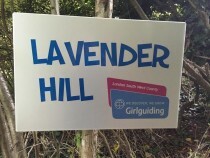 The Lavender Hill site is ideal for either a weekend or week long camps. Its big enough for 30 to 40 campers with flush toilets and wash basins. Cudham site itself offers archery and grass sledging along with several other activities. A 10-15 minute walk gets you to both a riding school and Christmas Tree Farm – a small animal farm. 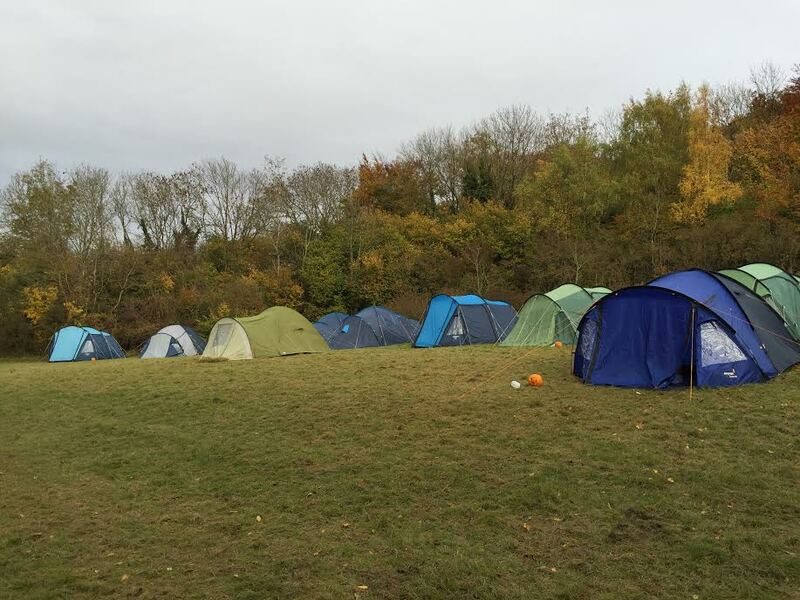 Downe Scout Camp is also within easy walking distance and offers further great activities including zip wire, crate stacking, high ropes, climbing, abseiling amongst others. Within a 15 minute drive there is both a large Tesco and Sainsbury’s, both of whom will deliver to the Warden’s house which is on the top site. Lavender Hill has its own small campfire circle which was expertly redeveloped by Guides and Senior Section members during the Night Hike in April 2014, and there is also a large communal campfire circle up on the top site.